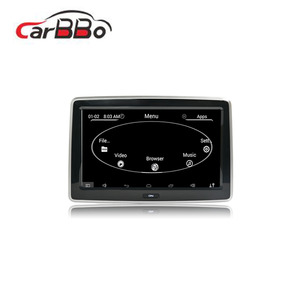 Shenzhen Carbaobao Electronic Technology Co., Ltd.
Guangzhou Xingkaiyue Industrial Co., Ltd.
4.Q:How can I get some samples9 A: We are honored to offer you samples. 5.Q:How does your factory do regarding quality control9 A:Quality is priority,we can support strong technical help after sales!! 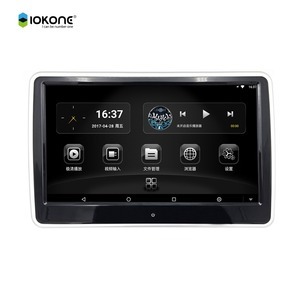 Guangzhou XingkaiYue Industrial Co., Ltd.
High quality 10 inch Touch Screen Android Car Headrest Monitor with WIFI Detailed Descriptions Product Model SK-CT10.1U Screen Size 10.1 inch Resolution 1280*800 Touch panel Capacitive touch screen for Audi A6&ALL THE CAR Operation System Android 4.2. 263, SMI HD Video Format 1080P Audio Output Wired headphone Audio Format WMA., PCM., VORBIS., FLAC., ALAC., APE., ACC., DTS. , REALAUDIO Support External interface type TF card /USB slot /AV Input /3.5 Headphone connector Product Overviews Packaging & Shipping Welcome to Inquiry Welcome to Ask Any Question Welcome to Visit Our Company Trade Show Guangzhou XingkaiYue Industrial Co., Ltd.
PNG Video Output CVBS Video Format MPEG-1/2/4, DIVX3/4/5, XVID.H. 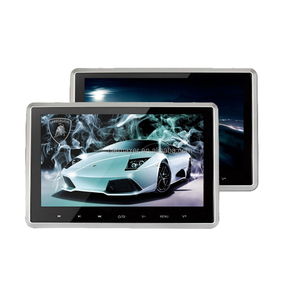 263, SMI HD Video Format 1080P Audio Output Wired headphone Audio Format WMA., PCM., VORBIS., FLAC., ALAC., APE., ACC., DTS. , REALAUDIO Support External interface type TF card /USB slot /AV Input /3.5 Headphone connector Product Overviews Packaging & Shipping Welcome to Inquiry Welcome to Ask Any Question Welcome to Visit Our Company Trade Show Guangzhou XingkaiYue Industrial Co., Ltd.
Alibaba.com offers 120 audi a6 headrest monitor products. About 31% of these are car video, 1% are advertising players, and 1% are car black box. 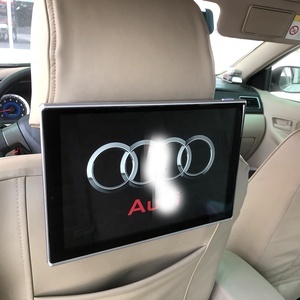 A wide variety of audi a6 headrest monitor options are available to you, such as paid samples. 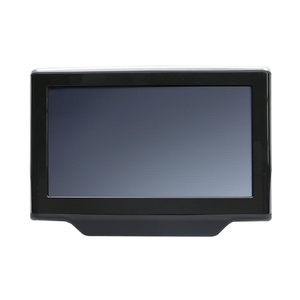 There are 42 audi a6 headrest monitor suppliers, mainly located in Asia. 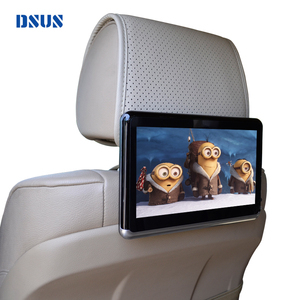 The top supplying country is China (Mainland), which supply 100% of audi a6 headrest monitor respectively. 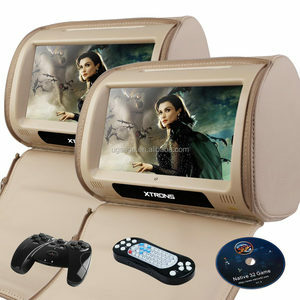 Audi a6 headrest monitor products are most popular in Domestic Market, North America, and South America.